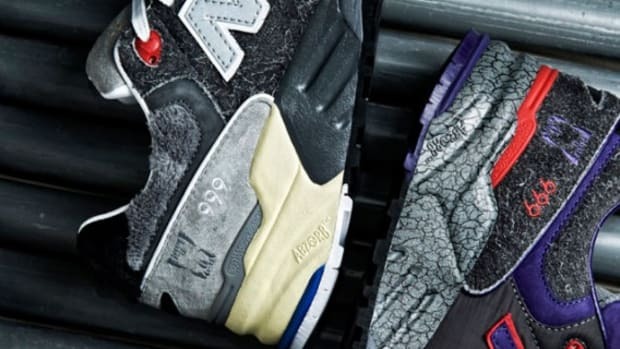 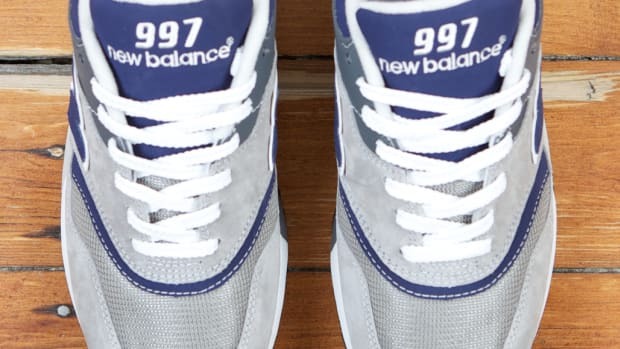 On August 8th, New Balance will officially launch their newest sneaker line, to coincide with the X Games 12, currently underway in Los Angeles. 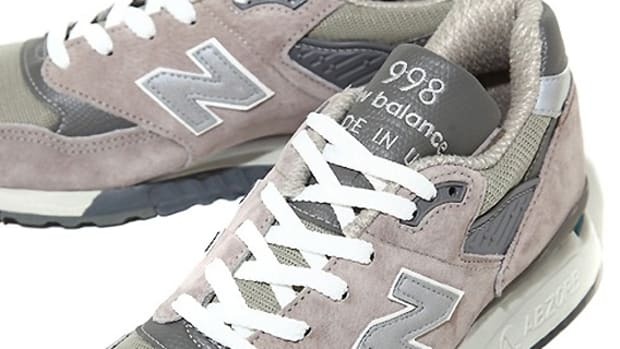 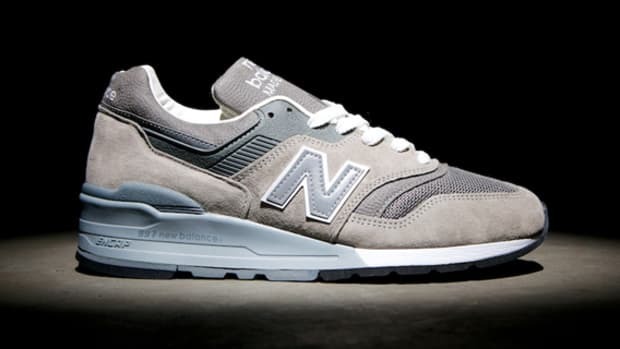 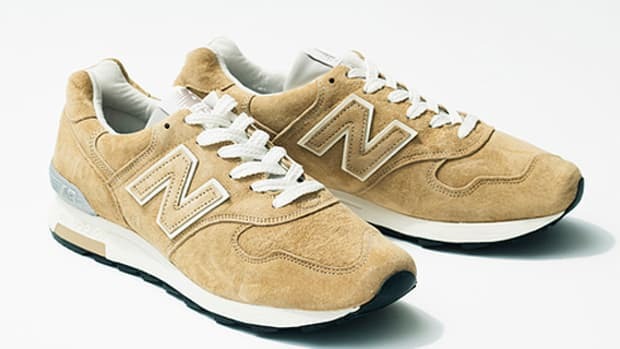 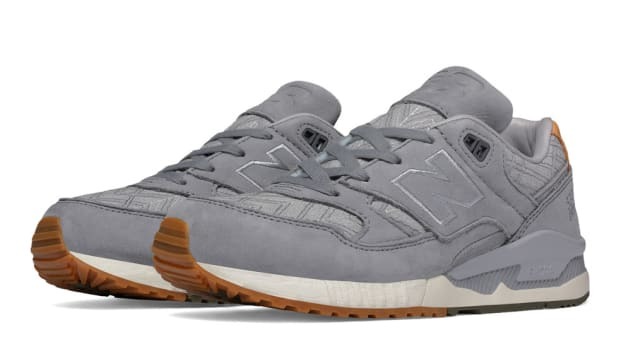 Model 8505 (Running) and 8515 (Training) will feature a brand new technology named NB Zip. 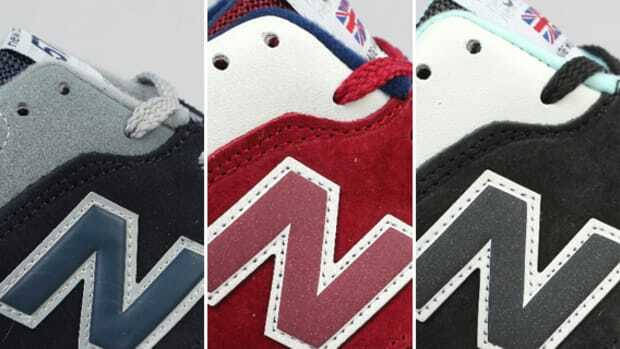 New Balance divided each sneaker into 3 impact zones, adding a spring-like cushioning element at the zones with the most impact. 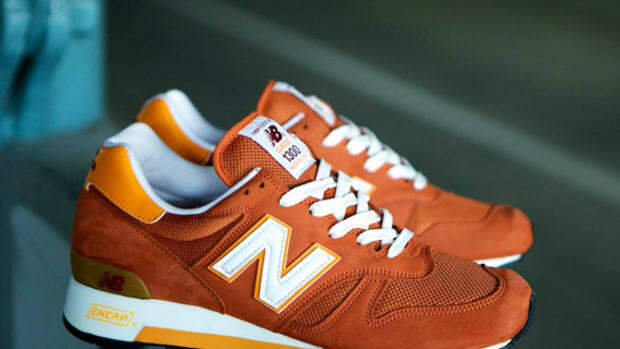 NB Zip is one of the latest spring-like cushioning element, following the success of Nike SHOX and adidas&apos; a3 system.